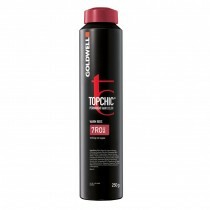 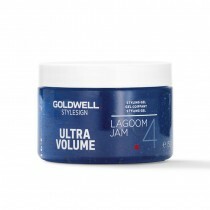 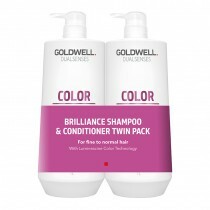 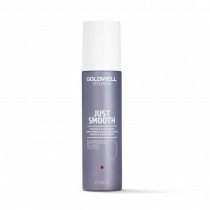 Goldwell bring you a revolutionary collection of colours and hair styling product used in professional hair salons worldwide. 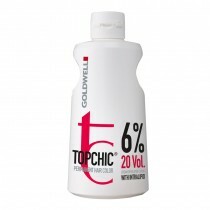 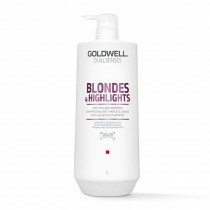 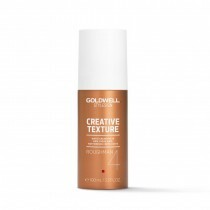 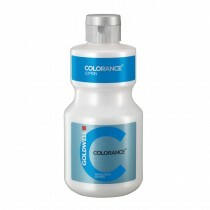 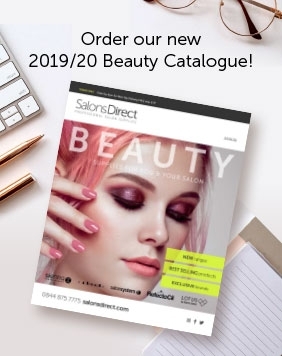 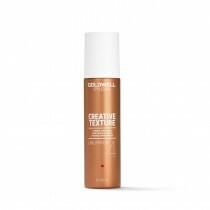 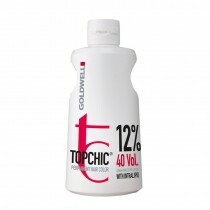 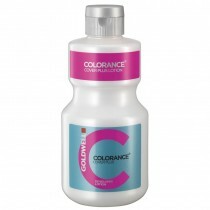 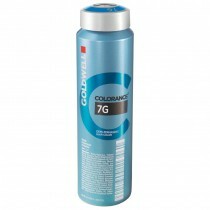 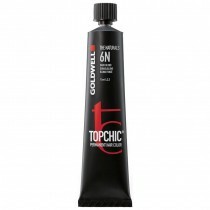 A favourite amongst hairdressers, it offers an extensive range of hair colours, perming and setting solutions as well as mousses, sprays and gels. 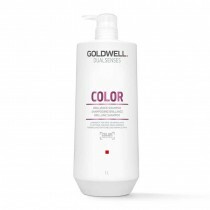 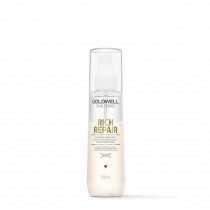 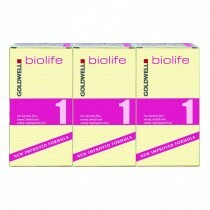 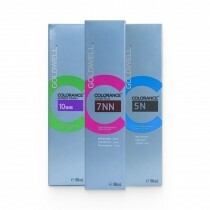 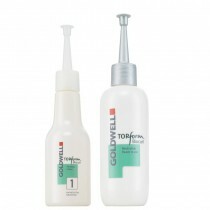 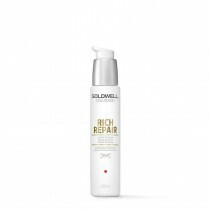 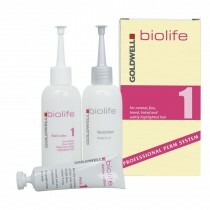 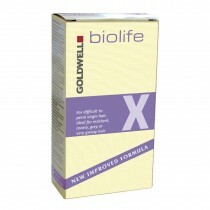 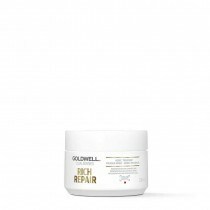 Shop Goldwell at Salons Direct today!